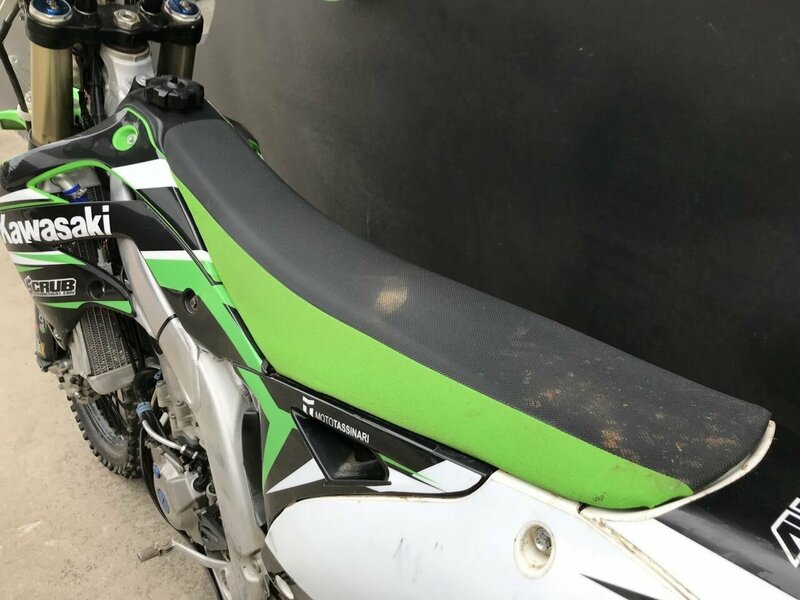 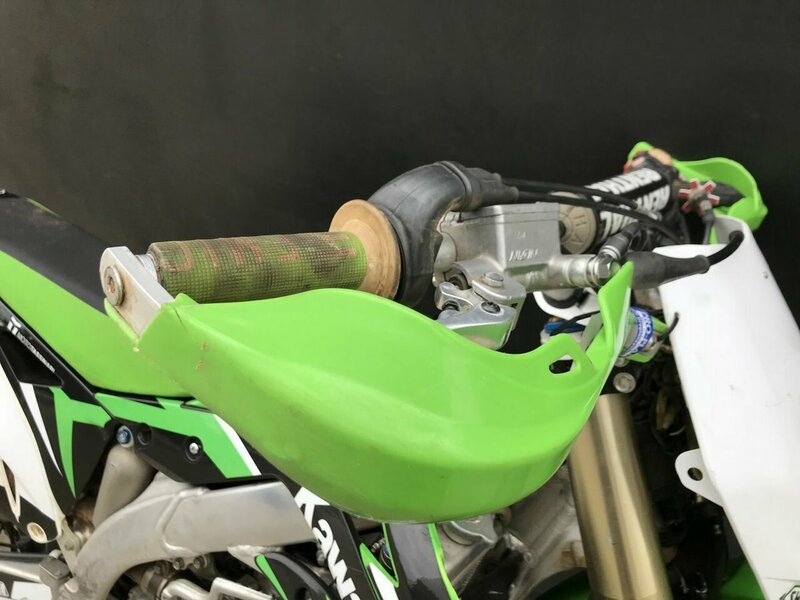 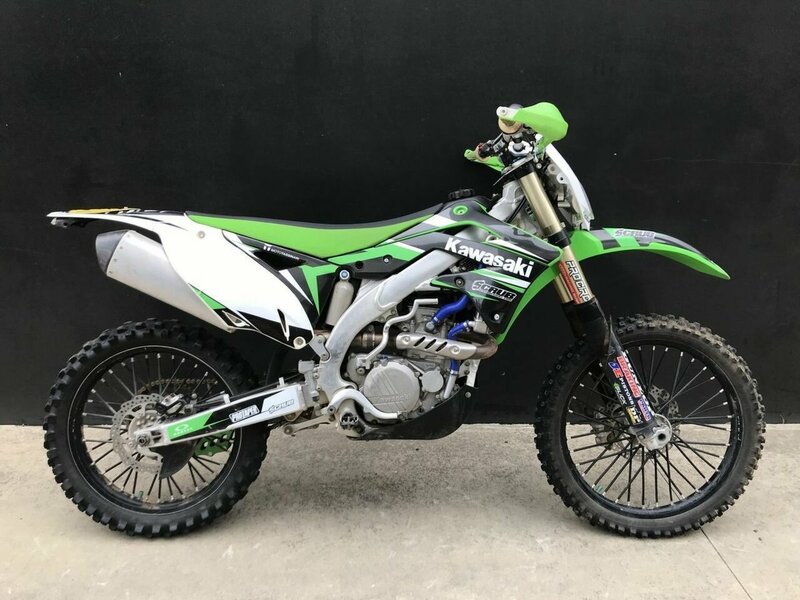 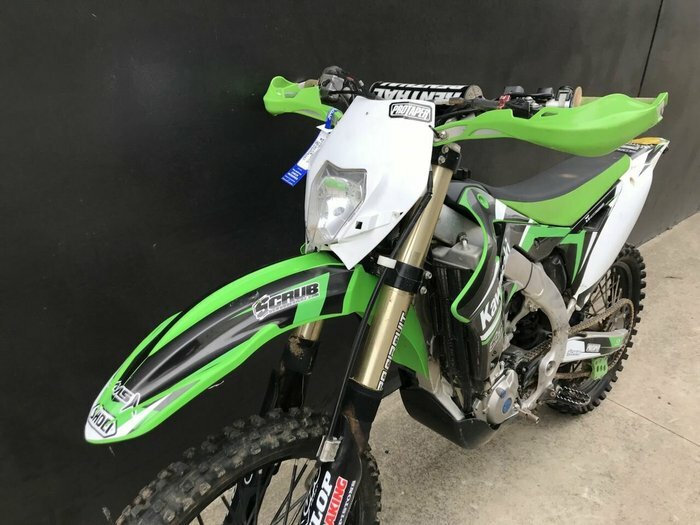 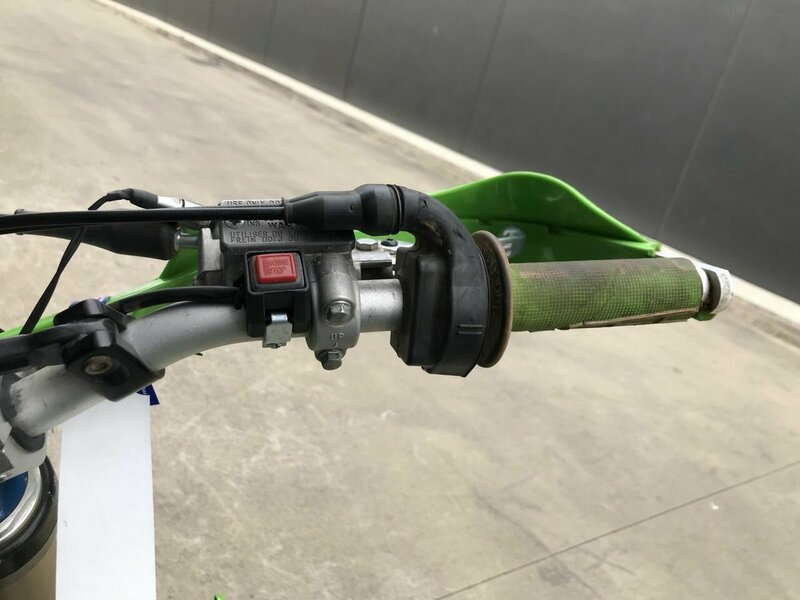 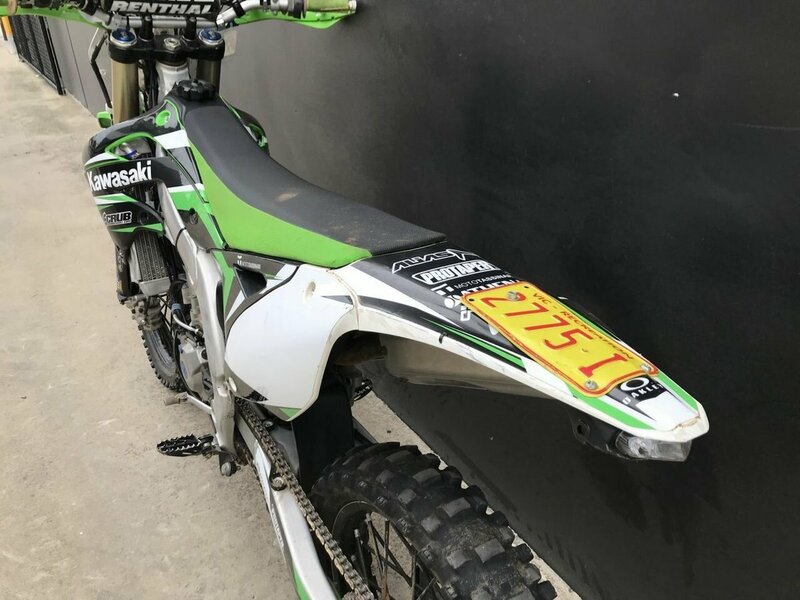 2014 Kawasaki 450CC KX450F Motocross Kawasaki are no strangers to competitive motocross and that shows in their dirtbike range. 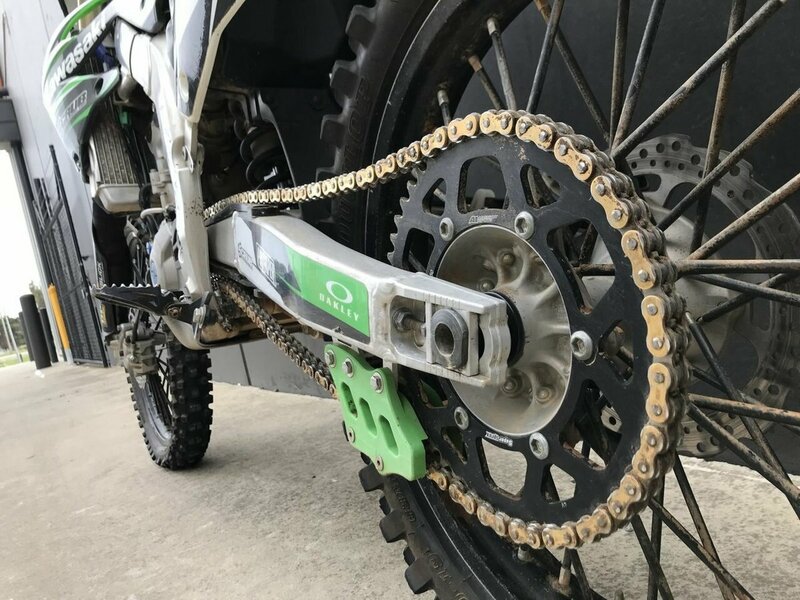 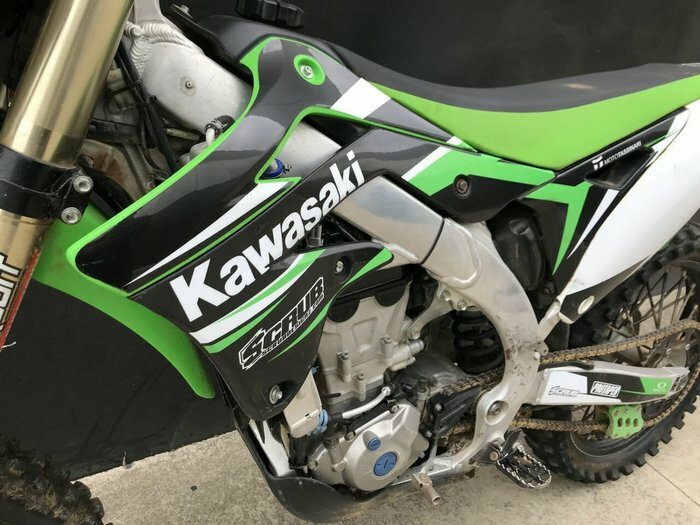 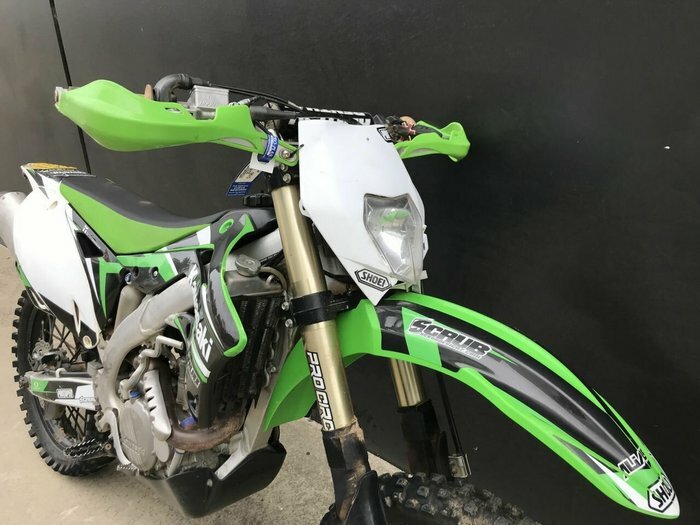 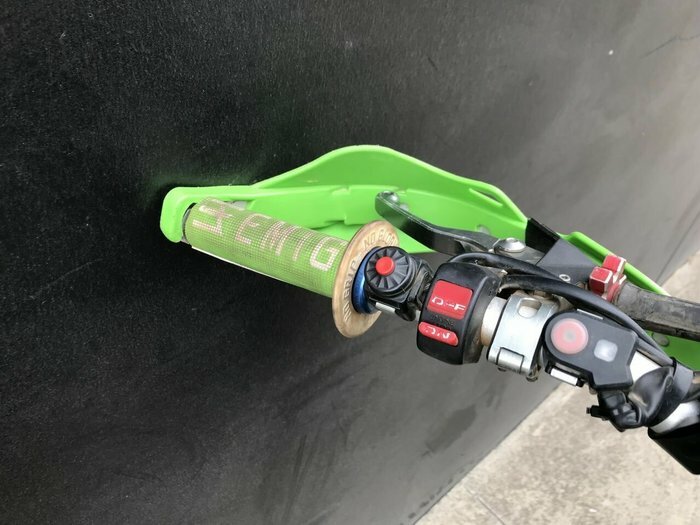 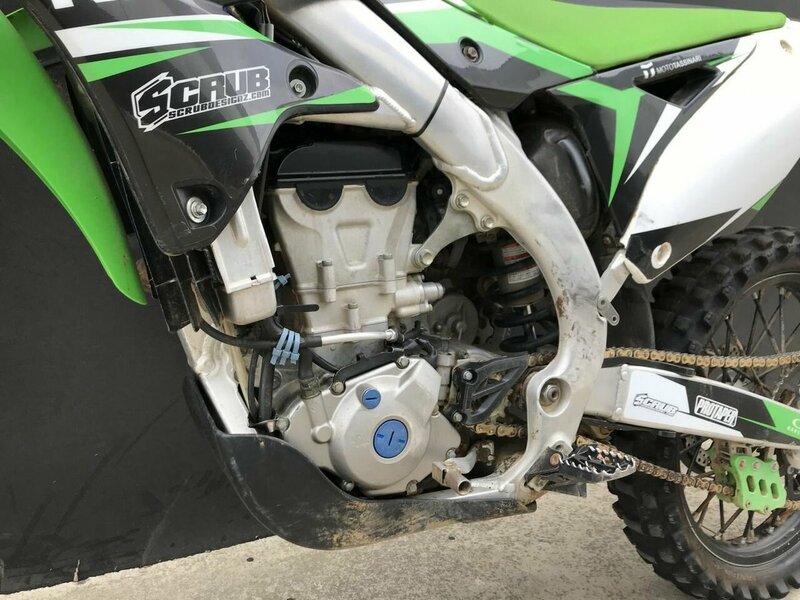 The KX250F is a perfect bike for someone who demands precise and throwable performance where outright pace takes second fiddle to razor sharp handling. 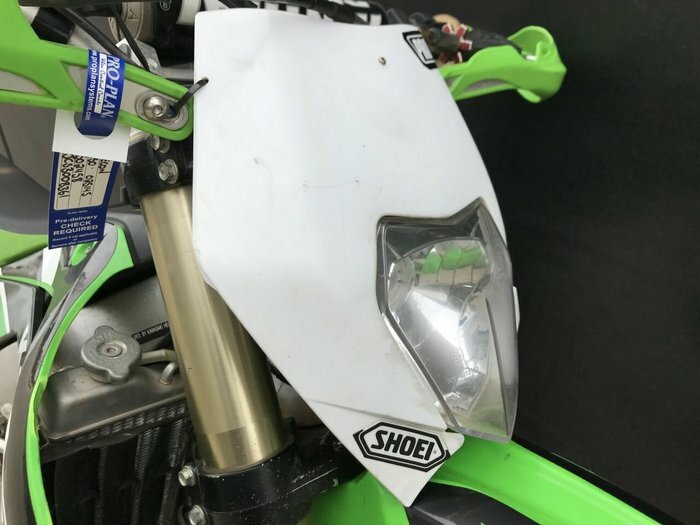 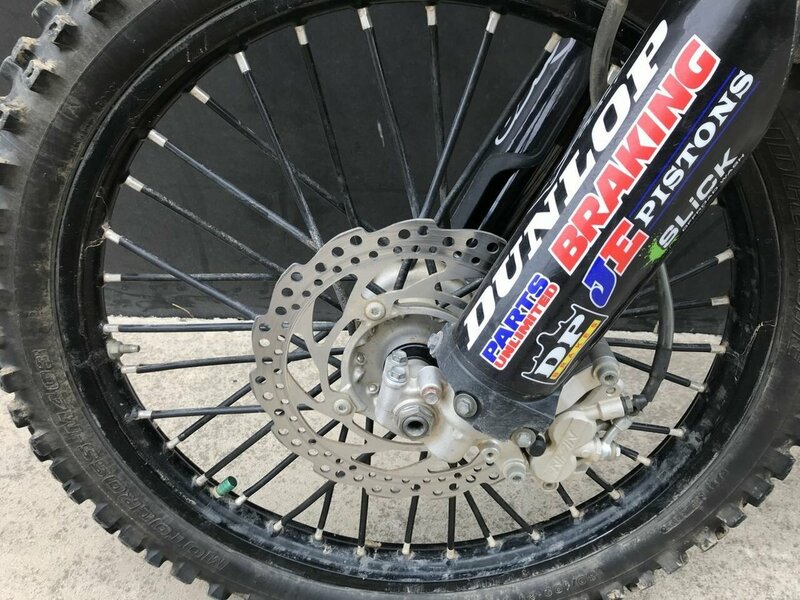 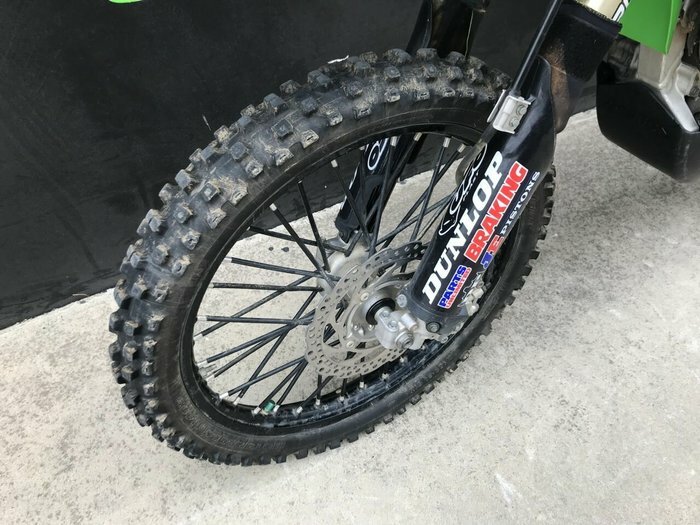 Thats not to say that the 250cc mill under the plastics is anything less than an angry single cylinder belter because its not. 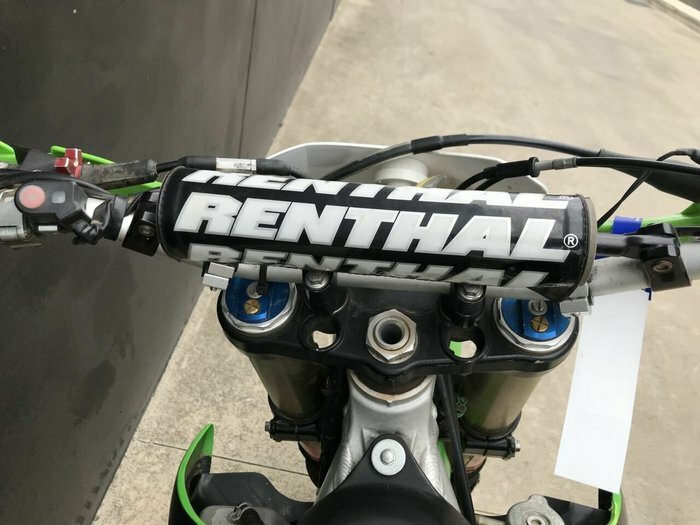 If you want the power itll push with the best of the class. If youre looking for a bike that never says die and will surprise you with its versatility and manouvrability you cant skip the KX250F. 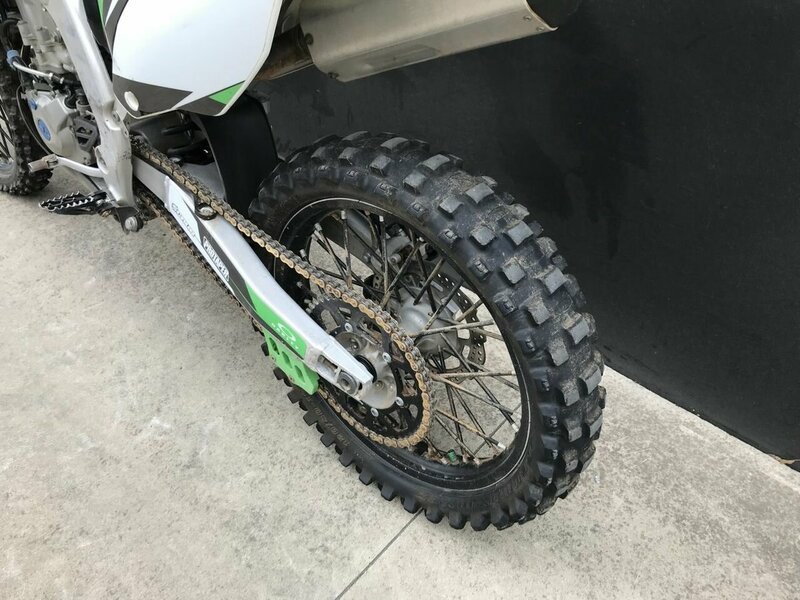 This example is clean and tidy and ready to tackle the dirt now. Come and have a look. 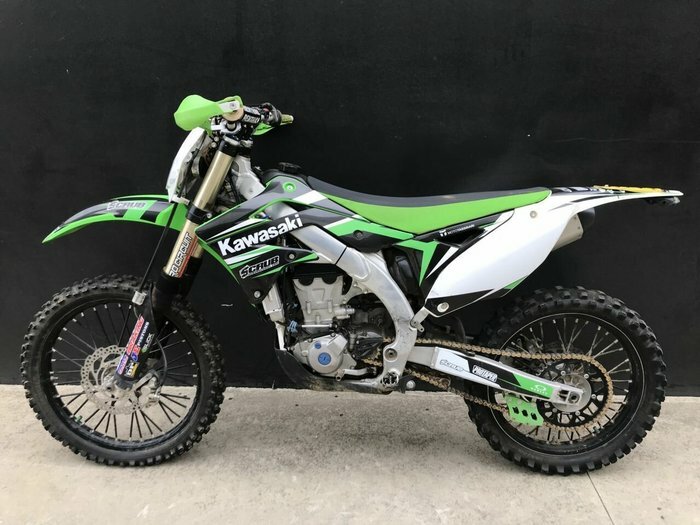 If youre game. 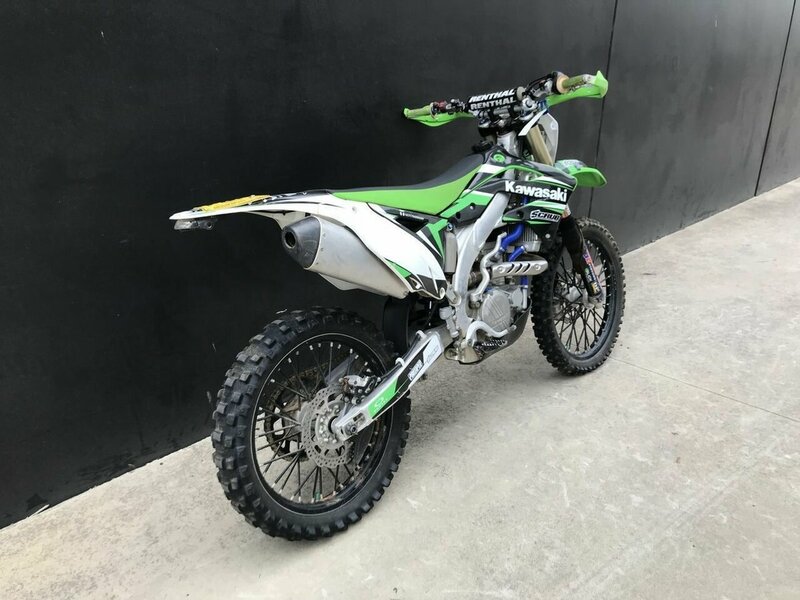 With up to a 3 year warranty available and the most competitive finance and insurance packages, as Australias largest motorcycle retailer no one makes it easier to purchase a used Motorcycle. Not only that but we can organise to have your bike delivered directly to your door anywhere in Australia through our dedicated motorcycle freighters. 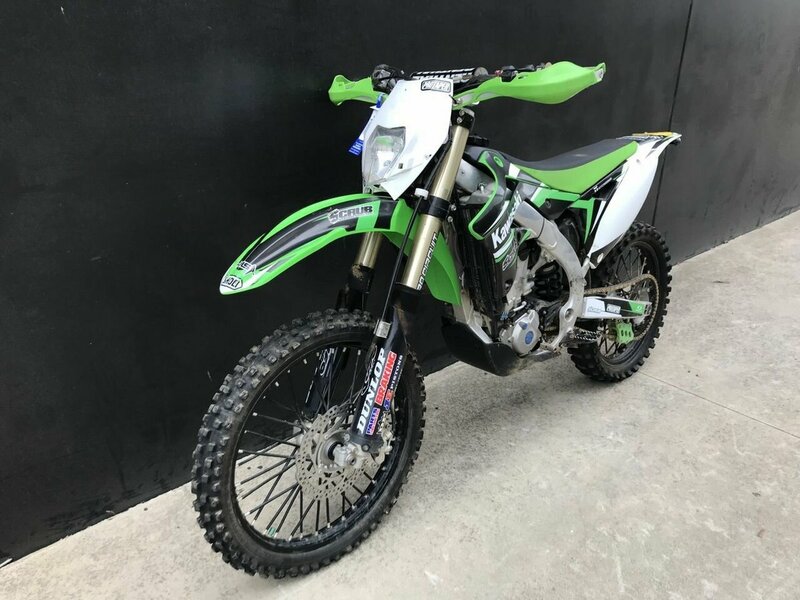 This Approved Used Bike comes with a 49-Point Quality Inspection, 2-Day FREE Exchange and 90 Day Warranty Extension when you purchase any of our comprehensive Mechanical Protection Plans ensuring peace of mind, ease & convenience. An Approved Used Bike is the best choice in Australia for your next bike.